We’d like to know more about what people interested in being members want. Are you a freelancer or running a small business? 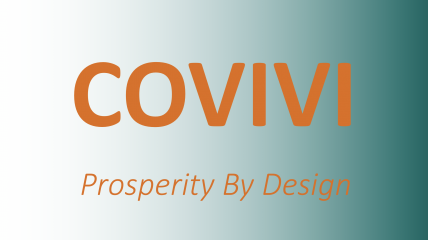 Covivi can help you be more visible in the marketplace. Tell us what you need as a business or freelancer! Are you all in for a vibrant local economy? You can find the services you need here: Tell us what you look for in a service experience!